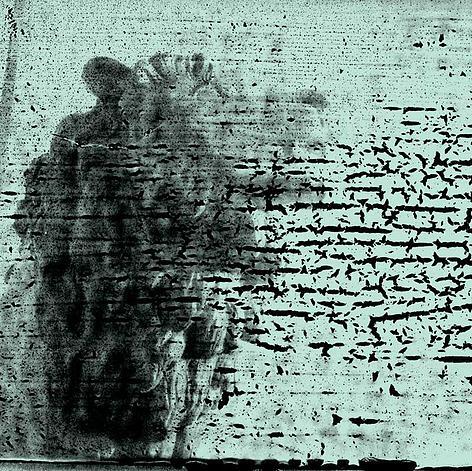 One of alt-rock’s most polarizing bands, Chicago’s Smashing Pumpkins successfully managed to ride the early-90’s grunge wave to unparalleled success, all the while maintaining their own sense of identity. Eschewing many of the genre’s aesthetic trappings, the band’s sound and image were more in line with the pomp and circumstance-excess of 70’s AOR and 80’s goth/new-wave than the punk-inspired ‘jeans & flannel’-rock that was the bread and butter of so many of their contemporaries. And while the band had certainly made some inroads with their psychedelia-tinged debut Gish, it was with the band’s second full-length effort, Siamese Dream, that the Smashing Pumpkins became a household name. Riding the buzz-wave created by a handful of ‘in-constant-rotation’ music videos and increasingly successful touring, the band teamed up with producer Butch Vig and set out to make the album that would finally set them apart from the fray. Created in the midst of some Fleetwood Mac-esque drama, complete with drug addiction, band-member break-ups and record label pressure, Corgan immersed himself in the recording process, tracking and re-tracking song after song as he grappled with the throes of his own depression. In fact, the creative process proved so successful that even the obligatory ‘B-sides’ collection (Pisces Iscariot) that would follow a year later would eventually go platinum as well, garnering its own status as one of the Pumpkin’s most beloved records. Where Gish saw the band establishing their template for loud rockers and moody ballads, Siamese Dream found the band more cohesively embracing the varying degrees of their sound. When the record rocks (with the monolithic stomp of the album opening “Cherub Rock”, the metal-leaning “Quiet”, and the prog-tinged “GeekU.S.A.”), it rocks harder than anything the Pumpkins had ever recorded. And when the album simmers (with the brooding “Disarm”, the fan-favorite “Mayonaise” , and the absolutely beautiful “Luna”), it does so with a new level of thoughtfulness for the band. 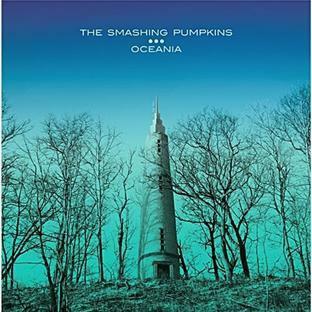 But where Siamese Dream really distances itself from the band’s prior work is with Corgan’s new found penchant for sonic shades-of-grandeur-laced dynamics, which are perhaps most fully realized with the heart-wrenchingly sincere “Soma” and the epic, whisper-to-a-scream “Silverfuck”. And where future releases would find Corgan embracing a more all-inclusive ‘everything-and-the-kitchen-sink’ approach to writing, Siamese Dream is more than merely a collection of strong singles as it also remains the Pumpkins most cohesive and deliberate sonic-statement. Siamese Dream is, in many ways, the Smashing Pumpkin’s finest hour. And while it may not be their biggest ‘selling’ record (the ode-to-artistic-indulgence that is Mellon Collie and the Infinite Sadness holds that distinction), Siamese Dream is arguably their best; a vividly candid snapshot from a band flirting with self-destruction while at the peak of their powers. As always, great review, James. I've enjoyed lots of their singles, but haven't yet found a definitive SP album, and you may have just made it clear which one to choose. Mellon Collie is too long but Gish is pretty good as well. This is near perfect though. Great review. Thank-you for the kind words Steve. And yes, while each of their 90's albums are full of incredible highs, they can be a bit intimidating to dive into (especially Mellon Collie)...this record though, this is the very definition of 'a good place to start'.